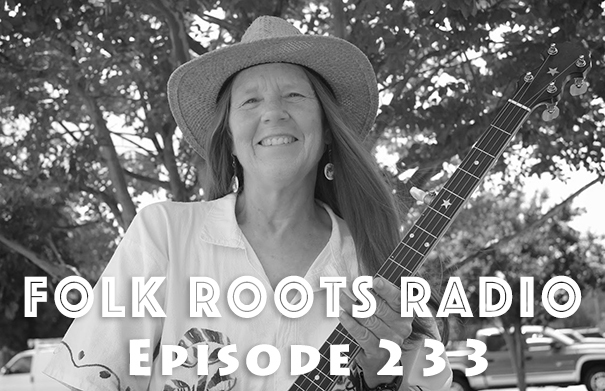 Folk Roots Radio Episode 298: We’re All About The Music! 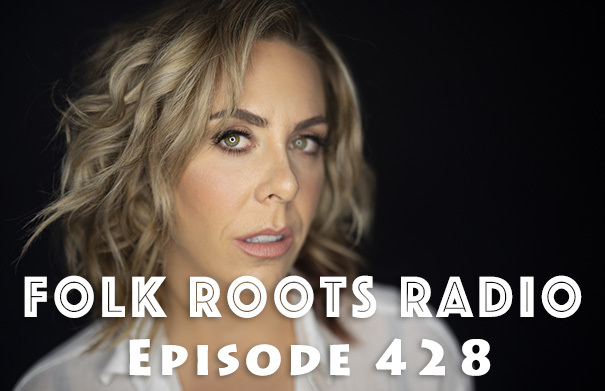 Episode 428 of Folk Roots Radio features an interview with Juno nominated Métis singer-songwriter Amanda Rheaume who joins us to chat about her fifth album “The Skin I’m In”, the follow up to her very well received 2016 album “Holding Patterns”. The Skin I’m In is an upbeat Americana-pop roots recording with a central message, most powerfully stated on the title track (and first single), that it’s really okay to just be you! It’s a great interview – and definitely worth sticking around for. 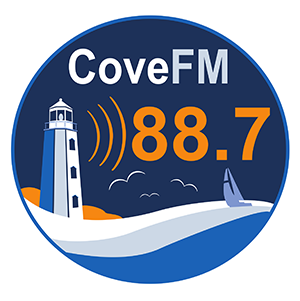 As usual, we also take a look at more of the new releases we’ve received, and this time around we listen to new music from Kate Weekes, Christian Howse, Earle and Coffin, John McCutcheon, BackWest, Rich Krueger and Adam Baxter. Check out the full playlist below. 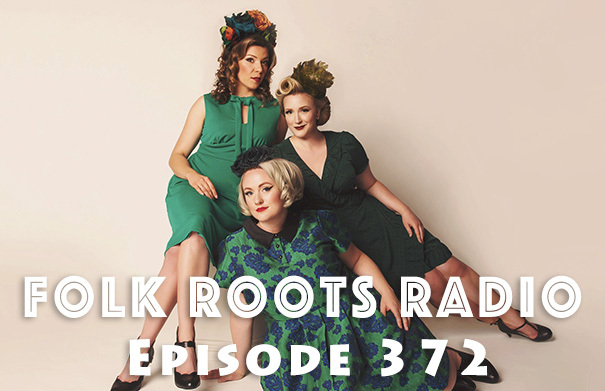 Alexis Normand from Saskatoon feminist vocal group Rosie and the Riveters joins us on Episode 372 of Folk Roots Radio to chat about their great new album “Ms. Behave”. Named after the World War 2 feminist labour icon, Rosie the Riveter – the band are a study in contrasts – three voices, the bright red lipstick, the curls, the post war dress, vintage harmonies and a sassy choreographed stage show – coupled with songs that whether playful or serious are deliberately intended to provoke, empower and inspire. 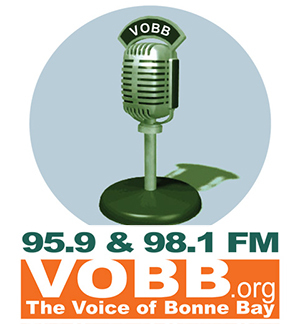 It’s a great interview – well worth sticking around for. 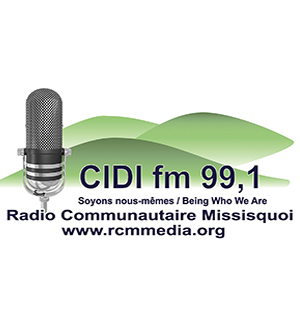 And, as always, we also check out more of the latest new releases including new music from Chris LaVancher, Joe Jencks, John McCutcheon, Catrin Finch & Seckou Keita, David Leask, Scott Anthony Andrews and Tom Rush. Check out the full playlist below. Coco Love Alcorn has had an absolutely fabulous year since the release of her latest album “Wonderland”. A gifted folk, pop and jazz singer – as well as a wonderful harmonizer and improviser, Coco sat down with us at Summerfolk to chat about her music and future plans. 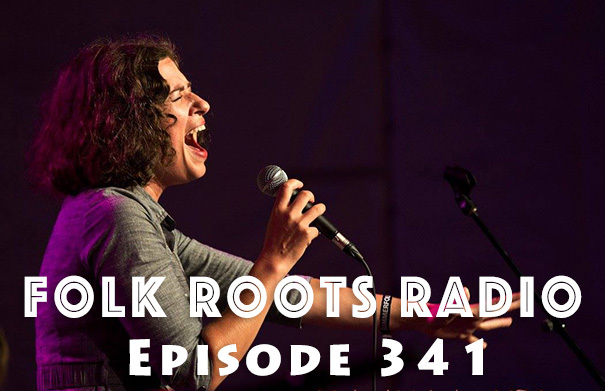 We’re pleased to bring that interview to you as part of Episode 341 of Folk Roots Radio alongside some of our favourite performances at Summerfolk, and more of the latest new releases including the title track of the new Kris Kristofferson album and one of the last songs that Greg Allman ever recorded. 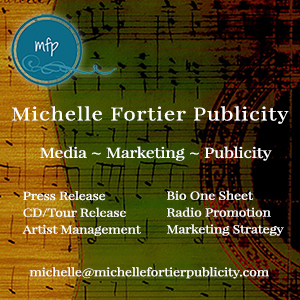 Photo: Michael McLuhan Photography. Check out the full playlist below. 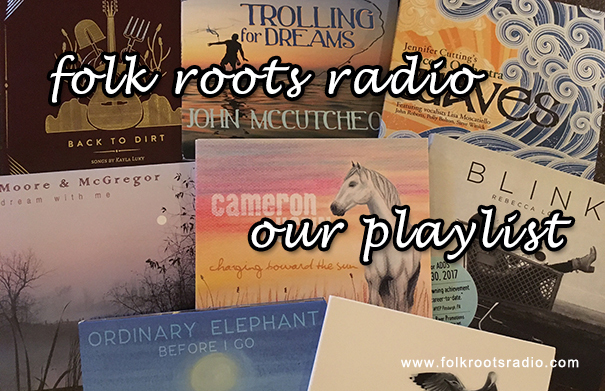 There are no interviews in this hour of Folk Roots Radio, as we play catch up on some of the best of the new music we’ve received over the past few months. There’s lots of great music out there, and as we’re all about the music, we’re pleased to do our bit to share it with you. One of the best loved Folk Roots Radio episodes from the past year or so, we devote most of the hour to an interview with Kentucky musician, folklorist and social activist Sue Massek about “Precious Memories”, a companion cast album to a Si Kahn original play about the life and work of songwriter and coal camp activist Sarah Ogan Gunning, and one of our favourite albums of 2015. 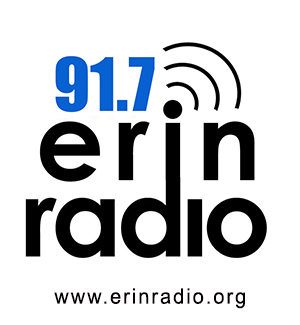 We also include music from some other albums we loved this year: “Sweet Memories… Never Leave” from Erynn Marshall & Carl Jones, “Joe Hill’s Last Will” by John McCutcheon, and the wonderful compilation Dear Jean: Artists Celebrate Jean Ritchie – a 37 track compilation featuring an impressive list of Jean Ritchie fans and admirers. 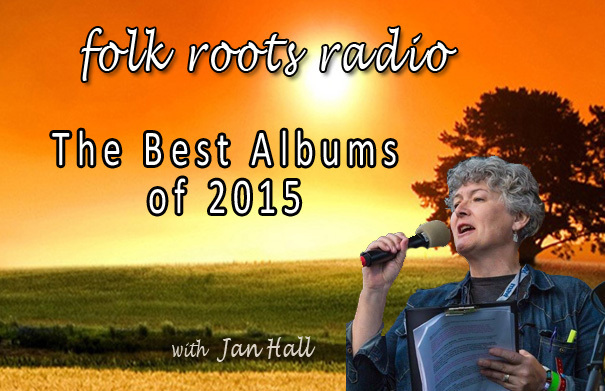 Well, It’s that time of year… Time to pick our favourite albums of 2015. And you know what, it doesn’t get any easier. 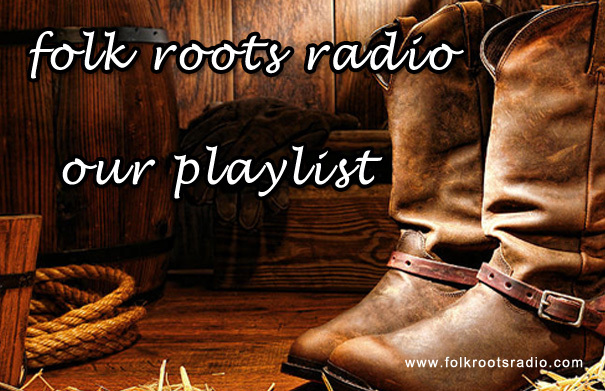 There’s just so much great music out there, and it’s been our great privilege to bring lots of it to you each week on Folk Roots Radio. Like last year, most of the albums on this list aren’t a surprise as I raved about them during the year. This time around though I selected a twenty-five album long list, then narrowed it down to the Top 10 you can read about below. 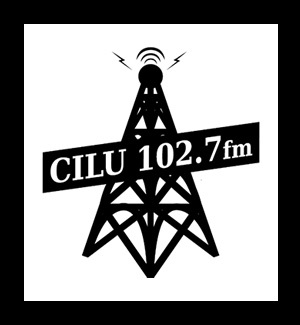 Episode 202 of Folk Roots Radio featured an interview with Alberta-based vocalist and songwriter Lizzy Hoyt who came into our mobile studio at the Folk Music Ontario Conference this past October to chat about her music and her latest album, the wonderful “New Lady On The Prairie”. Lizzy will be appearing at this year’s Kingsville Folk Festival from August 7-9 in Kingsville Ontario. As usual we also found time to include a good selection of new music alongside our mystery theme and guilty pleasure. 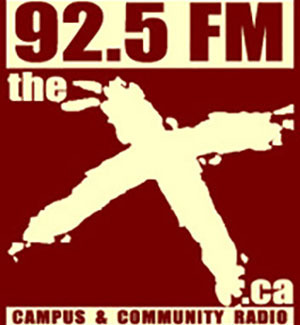 This week’s Folk Roots Radio – our 200th edition featured an interview with Mike Hill, Artistic Director at the Mariposa Folk Festival which takes place from July 3-5 in beautiful Tudhope Park on the shores of Lake Couchiching in Orillia. We also talked to Sudbury ‘bloodgrass’ band Murder Murder – they’re an outlaw country bluegrass band that play murder ballads – about their new album “From The Stillhouse” and their upcoming show in Guelph on June 20. 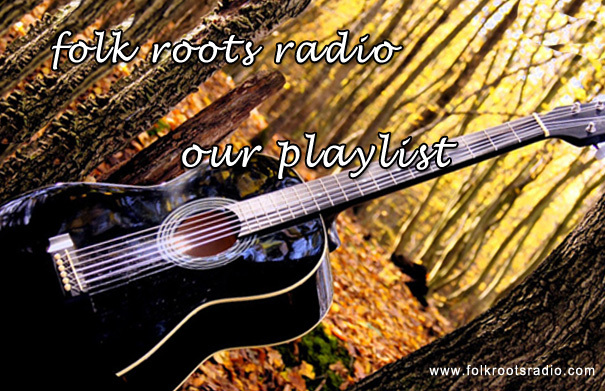 We also included a good selection of new music alongside our mystery theme and, as the folk world mourns the passing of Ronnie Gilbert, a special tribute to folk pioneers The Weavers. 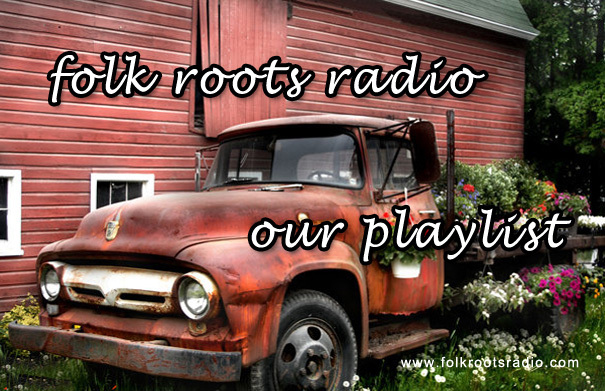 This week’s Folk Roots Radio featured interviews with both Gordie Tentrees and Sarah Jane Scouten. 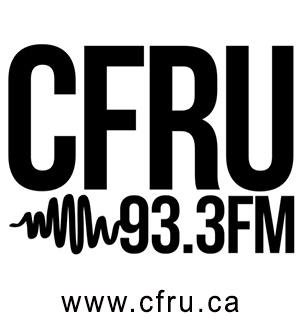 Yukon-based Gordie took time out from touring in Alberta for an in-depth conversation about his new album “Less Is More”. 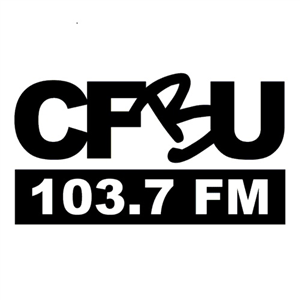 And, Sarah Jane Scouten is bringing her unique blend of roots music back to Guelph on Saturday May 23 for a show at Silence, Guelph’s premier listening venue with support from bluegrass band The Chesterfield Trio. You can purchase advance tickets here. As usual we also found time to include a lot of new music alongside our mystery theme and guilty pleasure. 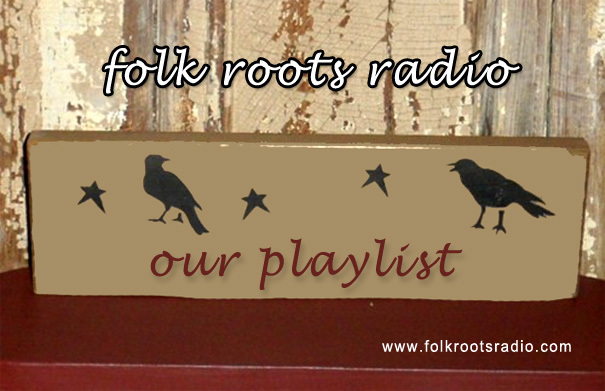 Folk Roots Radio on November 8 2014 was all about the music… lots of it, and, much of it new. As usual we also featured a new mystery theme and guilty pleasure. 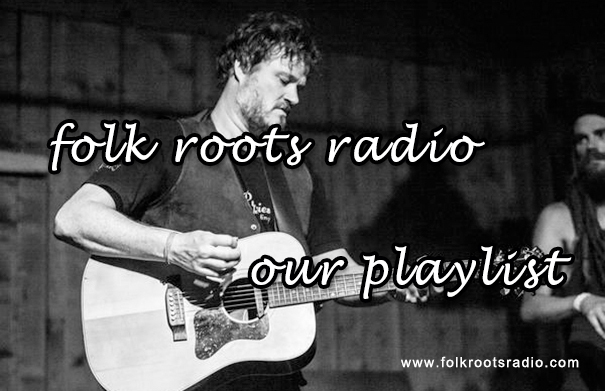 Folk Roots Radio on July 19 2014 (Episode 159) featured interviews with Union Duke, Matt Andersen and Andy White. As usual we found time to play some great, new – and not so new, music plus the obligatory mystery theme and guilty pleasure.